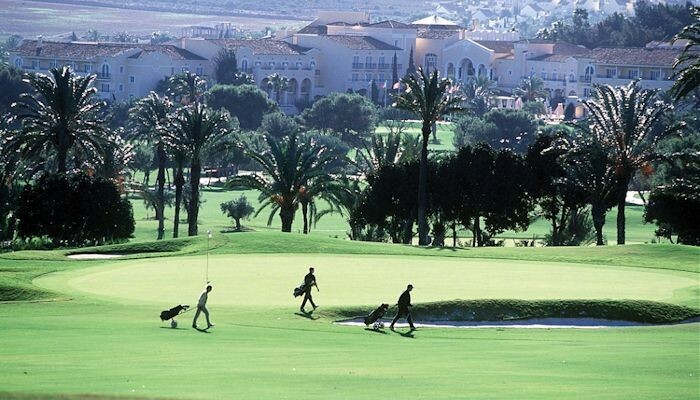 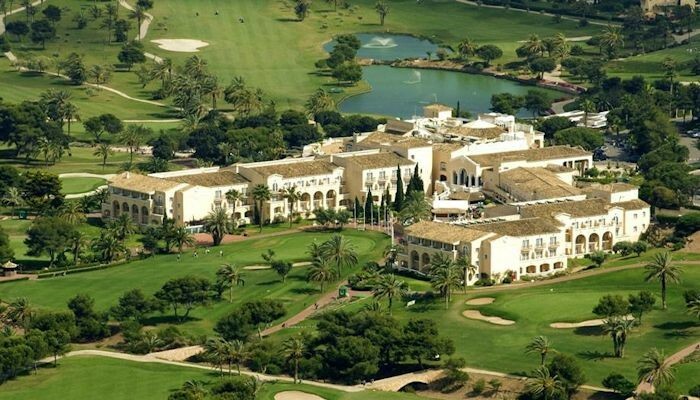 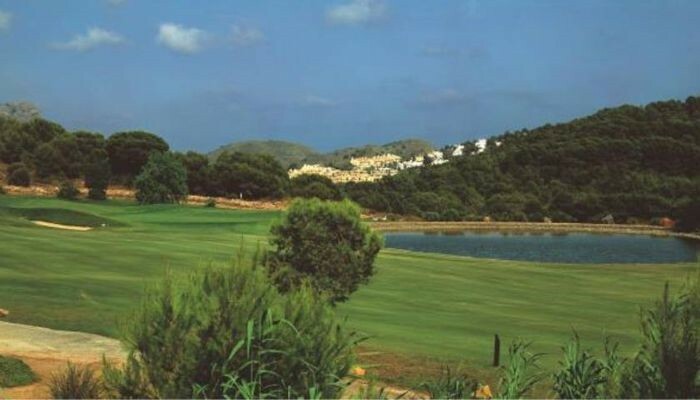 La Manga has three 18-hole golf courses, each with there own individual style. 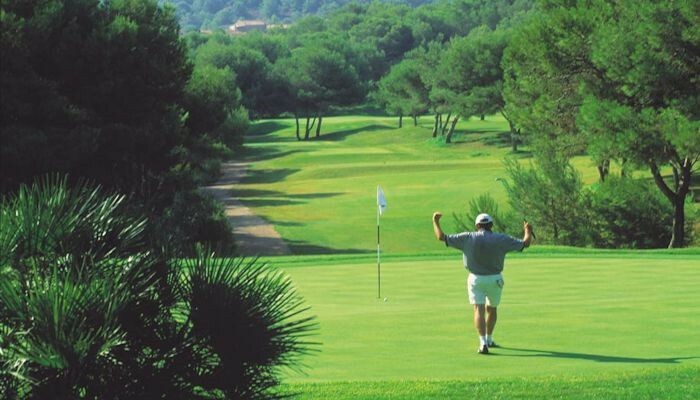 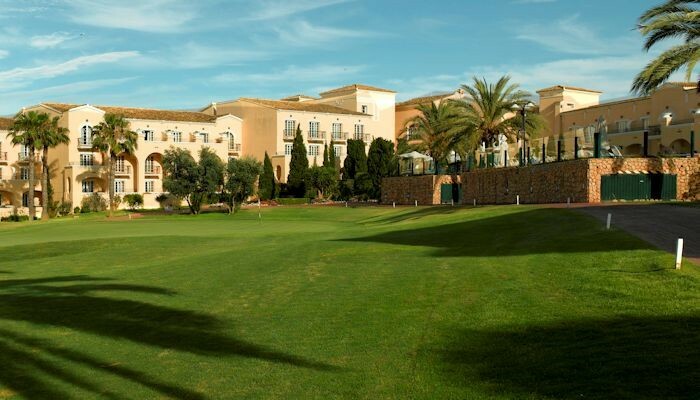 The resort also has a 18-hole pitch & putt golf course which was designed by the legendary five-time major winning golfer; Severiano Ballesteros. 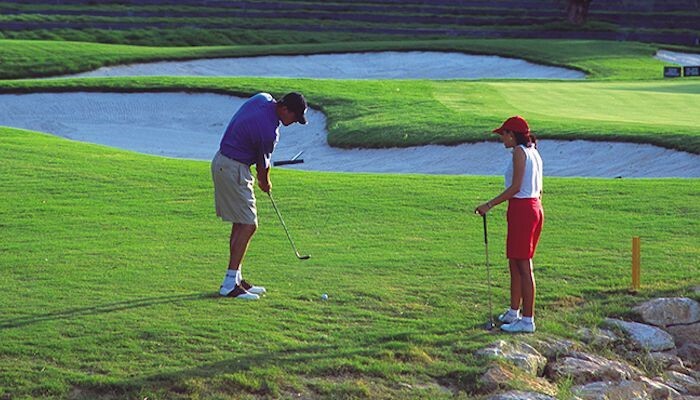 The West Course is a par-72. 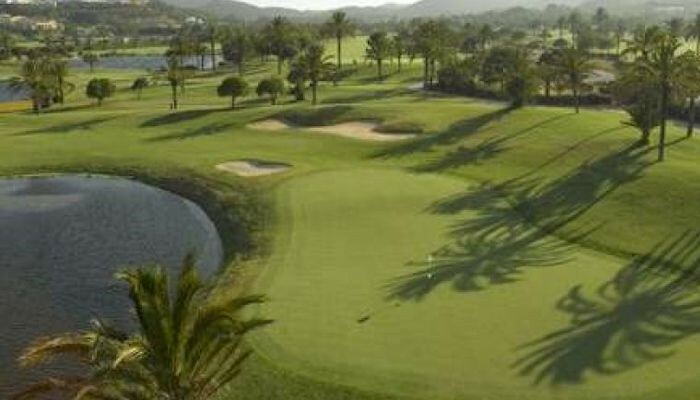 It was opened in 1990 and is the newest of the three 18-hole golf courses. 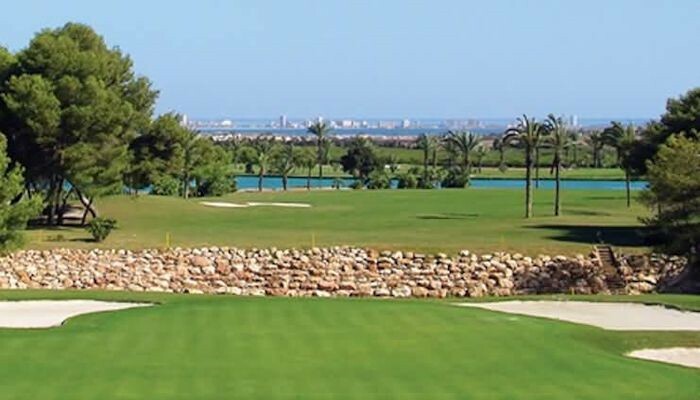 It has recently been added to the list of top 100 best courses in Europe. 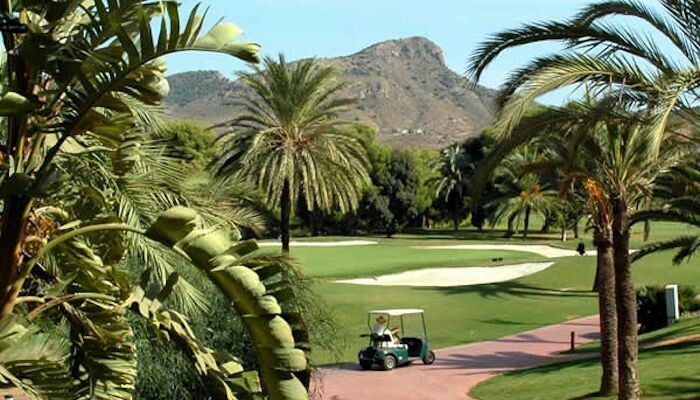 All three La Manga courses are included in the top 40 courses in Spain. 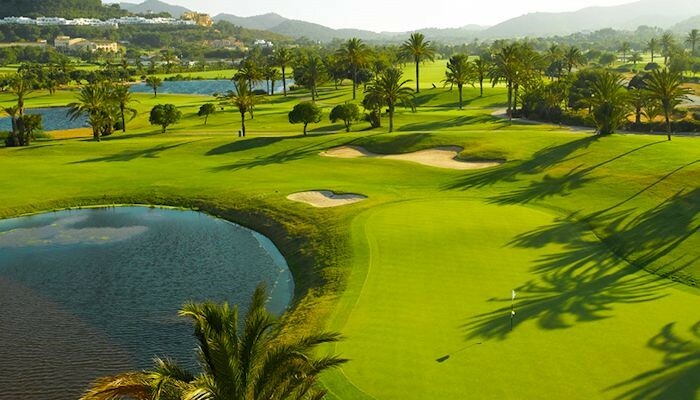 The course is nearly 6,500 meters from the white tees, with water hazards on 15 and 18 holes. 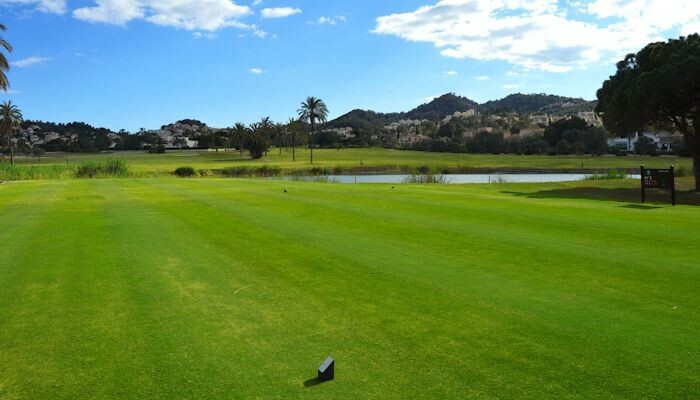 The course has wide fairways with a good mix of short and long holes. 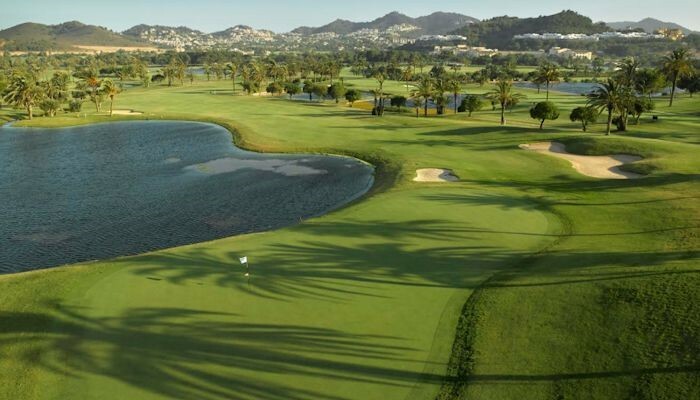 The front nine are challenging with two par 3s more than 200 meters in length and some daunting par 4s, which require accurate driving between lakes and bunkers. 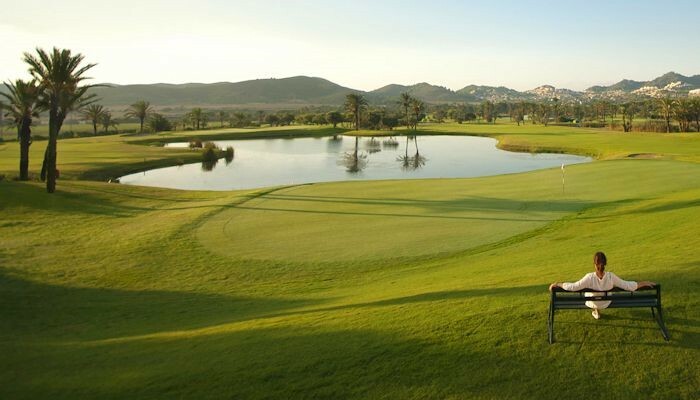 The back nine is shorter with a number of intriguing dog-leg holes. 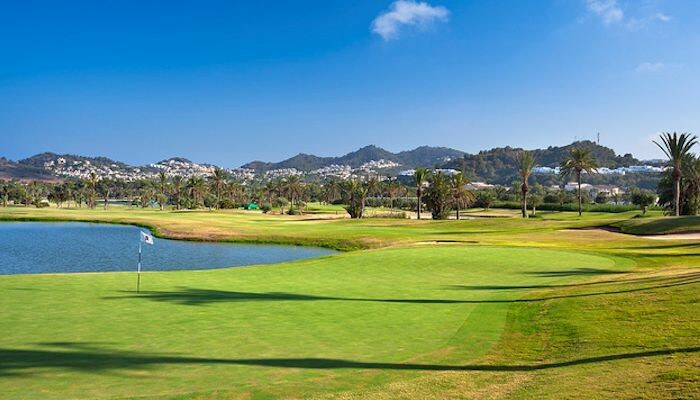 Lakes, palm trees and the natural storm gullies known as the 'barrancos' are the main features of the North Course. 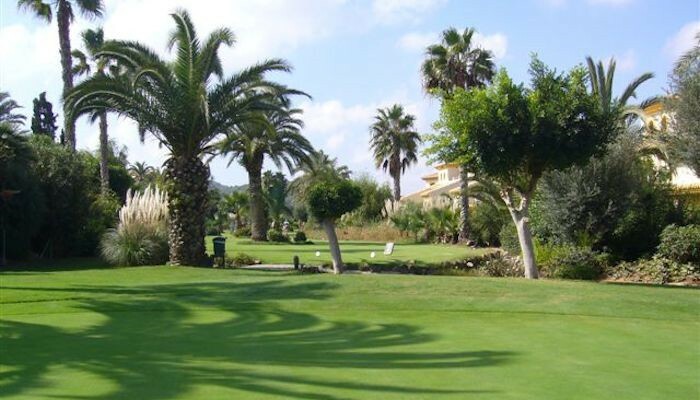 This course is slightly shorter than the South Course, with tighter fairways and larger putting greens.